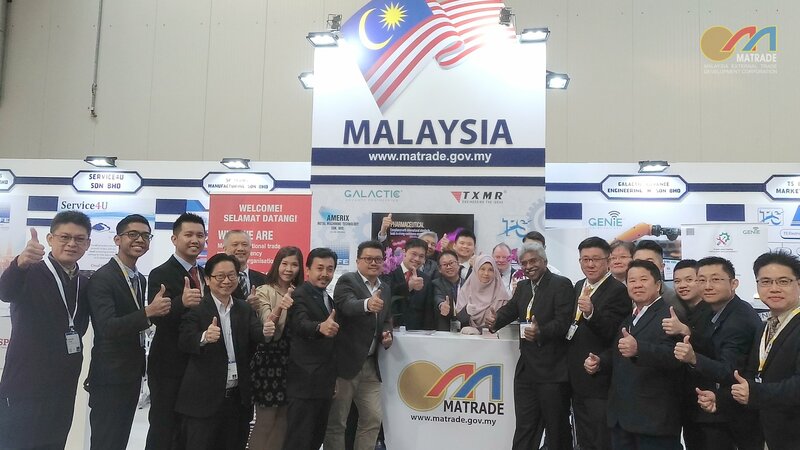 This year markes the fourth edition of MATRADE’s showcasing Malaysian machinery & equipment in the world’s largest industrial fair held annually in Germany. The Export Acceleration Mission commenced from 1st April and runs for five days, showcasing eight companies. 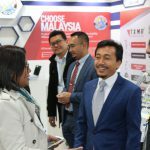 Malaysia’s capabilities in the areas of engineering solutions, automation systems & equipment, and high precision tools & components and machining for the semicon, automotive, medical, electrical & electronics, and aerospace industries. 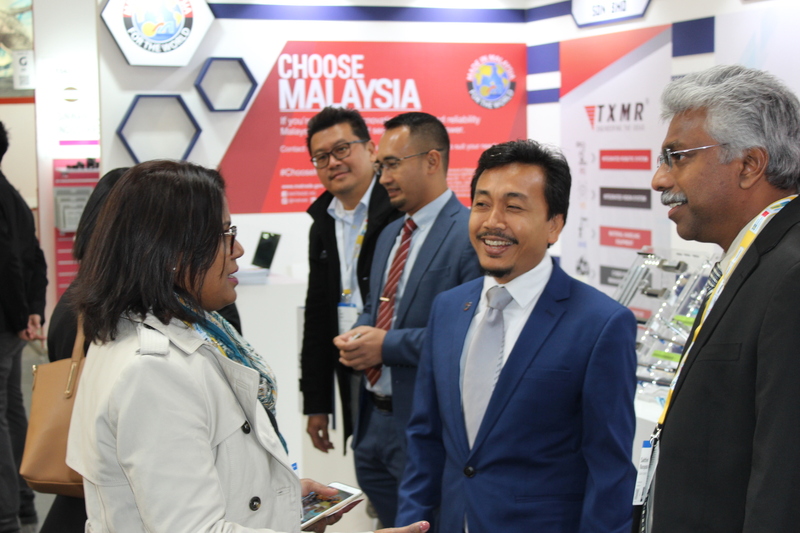 In addition, business visitors to the Malaysian Pavilion located at Hall 16 E02 of the Integrated Automation Motion Drive Hall will be able to find solutions related to automation and robotic systems as well as systems and solutions related to data and business intelligence management. 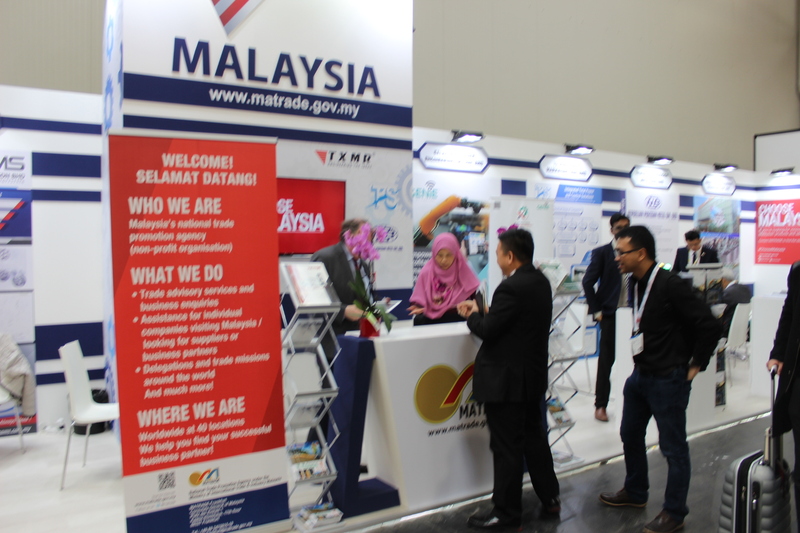 Malaysia’s participation at Hannover Messe is part of MATRADE’s initiative to further highlight and position Malaysia’s capabilities and competencies on home grown I4.0 solutions to potential global business partners. 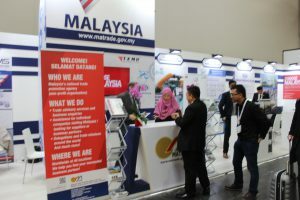 Malaysian companies participating in the Hannover Messe aim for establishing international collaborations, partnership and joint ventures in establishing market access for industrial technologies and solutions. The participation is also to provide an avenue for Malaysian companies to get greater insight on world industry trends that are taking place, such as 5G, Digital Networking, AI, Machine Learning, Smart Grid Technologies for the factories and Energy Systems of the future. 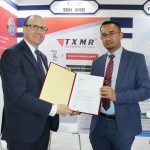 On the first day of the event, TXMR Sdn Bhd, one of Malaysia’s exhibitors at Hannover Messe inked an MoU with Festo AG, an engineering company based in Germany. The MOU explores developing mutual cooperation in technology advancement, industrial best practises, new products & projects development and other mutual exchange and cooperation.